Our goal is to instill in your children core values of empathy, and the importance of giving back to the world around them. Your children will have the opportunity to embrace over 20 outreach initiatives both during the summer and all year long. Manitou campers as a result will be happier, more grounded and appreciative of what life has to offer as they mature into young adults. The Manitou culture is one of inclusion, appreciation and respect. These values are inculcated to our campers as Freshkids through their Senior and CIT years. Whether it be at Friday Night Fireside, Community week or our “Walk of Hope” campers learn the importance of giving back to their own community as well as to the world around them. 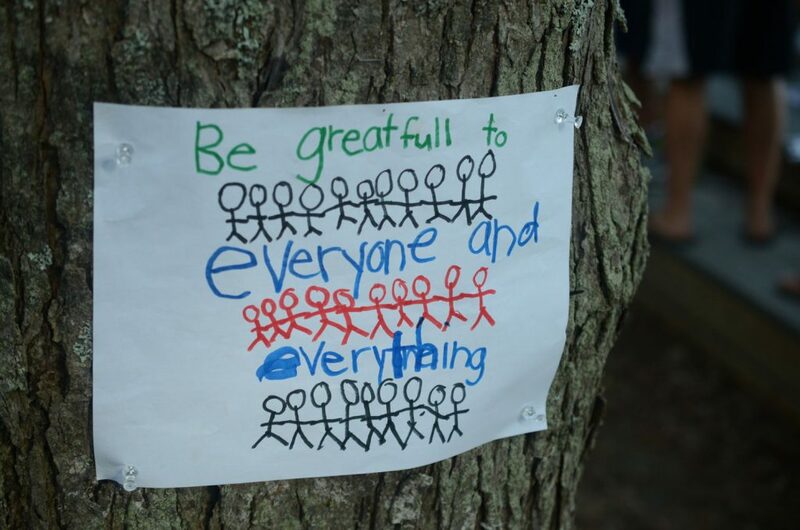 Any camper will tell you the words they hear most all summer include “tolerance, appreciation, and respect” through subtle messages and proper adult role models. Campers are taught the true meaning of respect and learn to appreciate their fellow campers and staff for based on core values that are important and meaningful. As a result your child will learn to appreciate every day that life has to offer and not just take a day at camp, or any day for that matter, for granted. Campers at Manitou understand that going to camp is a privilege and not a right. For example, when a Manitou camper goes on a bus he/she will know the bus drivers’ name and thank him/her, and understand that getting to know this bus driver will benefit both the camper and the bus driver and make that day more fulfilling. Teaching campers to say thank you to a bus driver not only is the right thing to do but teaches them that every person has value and should be respected. 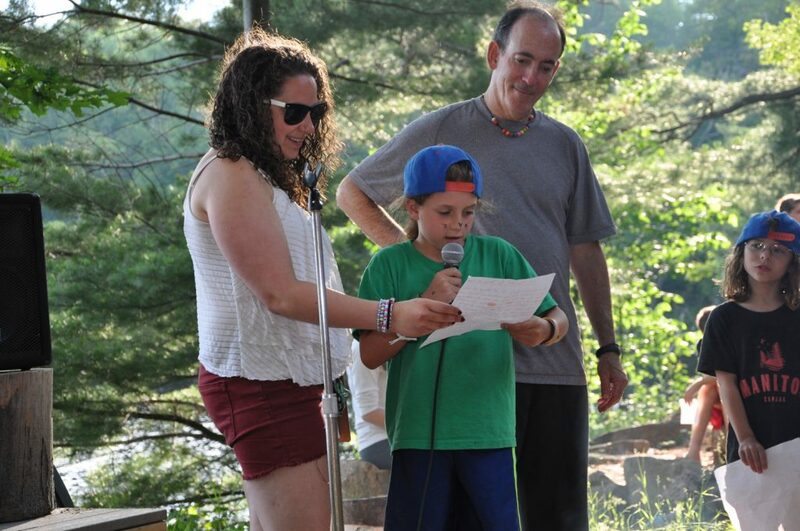 At Manitou campers will naturally, thank maintenance and kitchen staff, counselors and staff alike with cards, and words because that is the culture they grow up in. 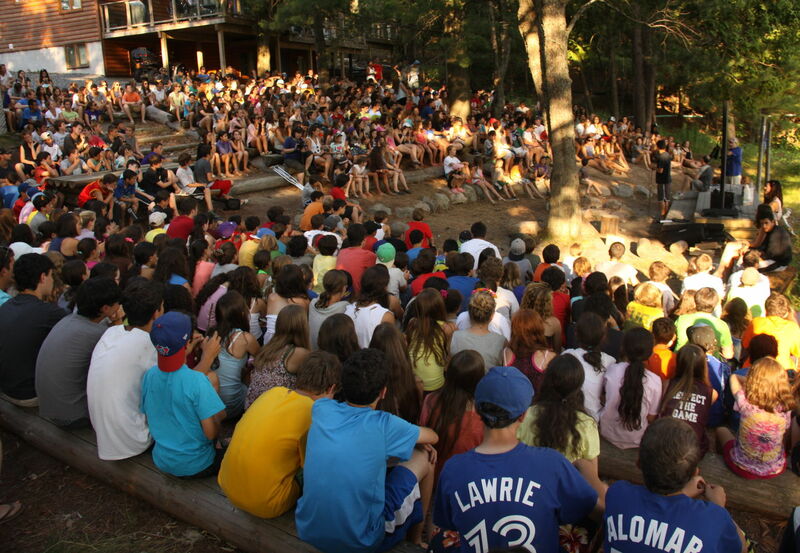 At Manitou the counselors, activity staff and head staff inculcate to the campers a sense of family and belonging. That means every single camper is respected for who they are, that differences are celebrated and that respect, tolerance and empathy are second nature to our campers. Throughout the summer campers, for example, do Random Acts of Kindness as they learn to appreciate how fortunate they are. When children appreciate their opportunities they in turn enjoy life and engage themselves that much more! 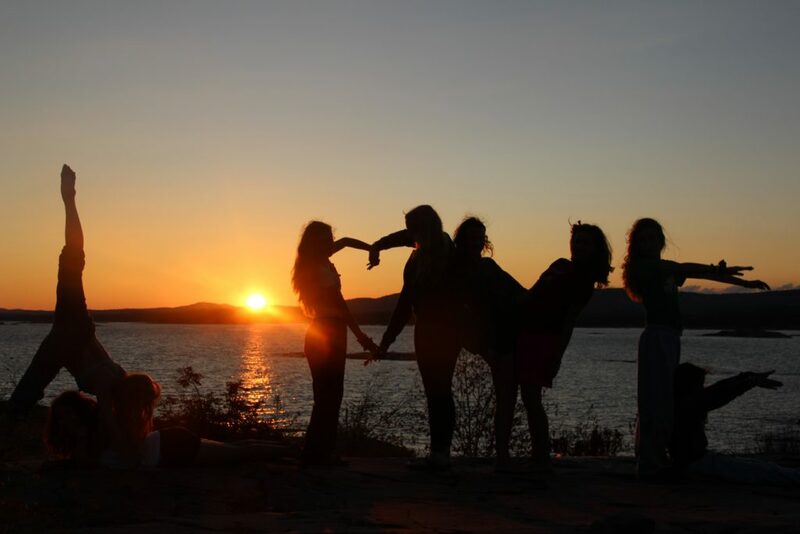 Our community week, for example is the culmination of this culture, as campers in every activity and cabin partake in various programs to contribute to the Manitou community as well as the local community. We have a guest speaker talk to campers about the importance of helping people in our own communities as well as around the world over. Campers for example from our Rock’n Roll, Guitar, Theatre and Dance programs present a 90 minute preformance to the local seniors home in Parry Sound. 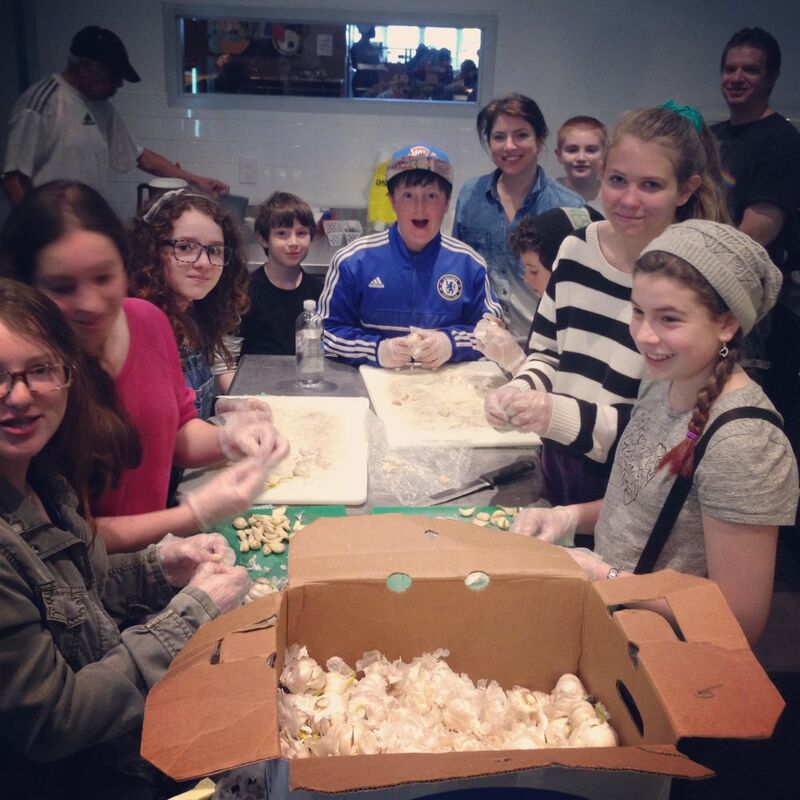 The camp picks a project each summer that the campers can support, such as building a school for a village in Ecuador or Kenya and campers participate in activities that raise money for the school. (Every minute a camper treads water is a dollar for the school or every handstand a camper does is ten cents, etc). 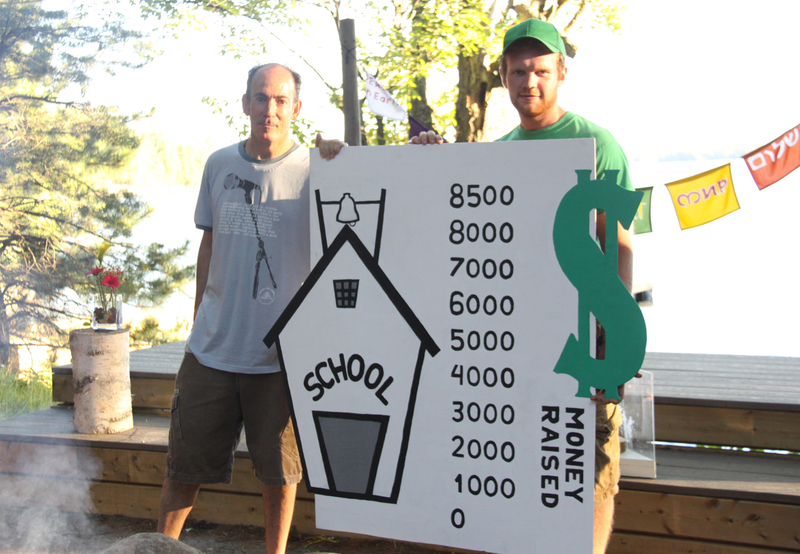 Eventually by the end of the summer campers rejoice when together we have met our goal of say $10,000 for funding a school or other projects(not you the parents – don’t worry!). We then use this as a teaching moment, as the charity will come to camp and meet all of the campers unit by unit, during the Walk of Hope. The presentation will center upon showing images of the children in these villages and illustrating how these kids never had the opportunity to go to a school or drink clean water, or whatever the end result. Campers thus learn how to give back but also realize that what they have here in Canada is not to be taken for granted further illustrating that it is a privilege to go to camp and to make the most out of the opportunity. 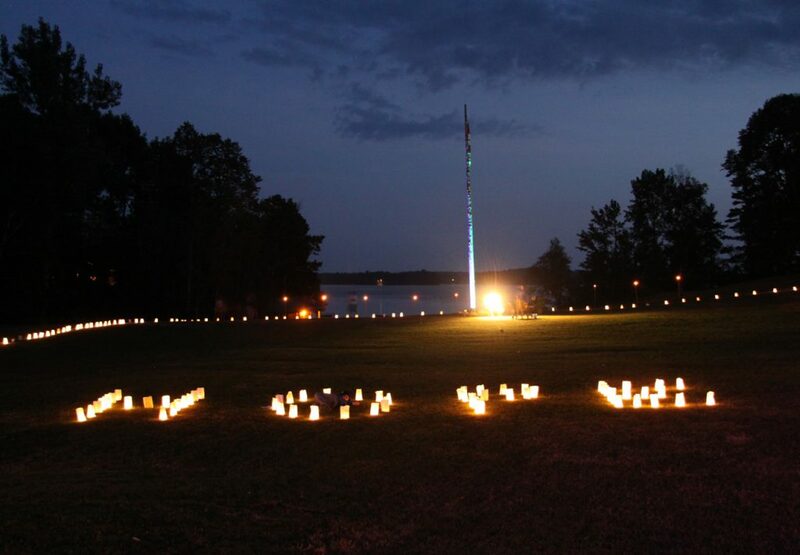 The entire camp on the last day of community week is involved in the Walk of Hope, whereby campers walk around Main field in celebration of how we can all make this world a better place and upon completion sign the Walk of Hope banner. 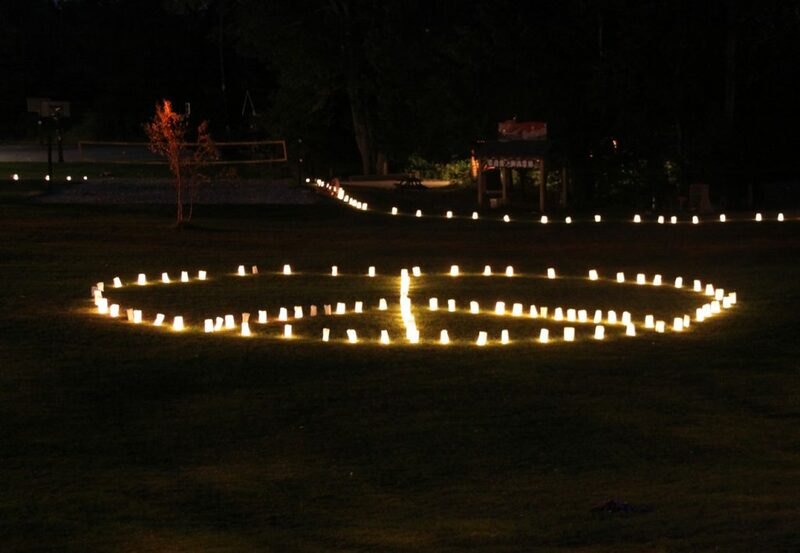 Campers partake in music, and creative expression during this special time as campers and staff walk under the stars through a lit up field with a musical tapestry of sound from our own campers who partake in the guitar and rock’n roll programs. We have guest speakers from many different charities and organizations each summer discussing the importance of giving to one’s community and how children can make a positive impact on helping those around us. 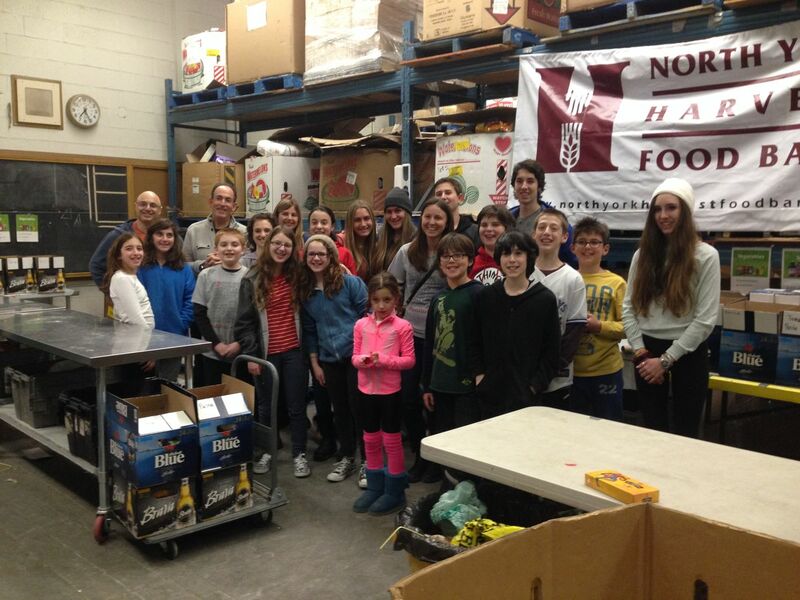 Manitou outreach includes over 12 programs each year including a shoe drive for people in remote villages of Africa, preparing and feeding a dinner for the homeless at shelters, our international food bank day, or creating holiday shoe boxes of gifts for women’s shelters. 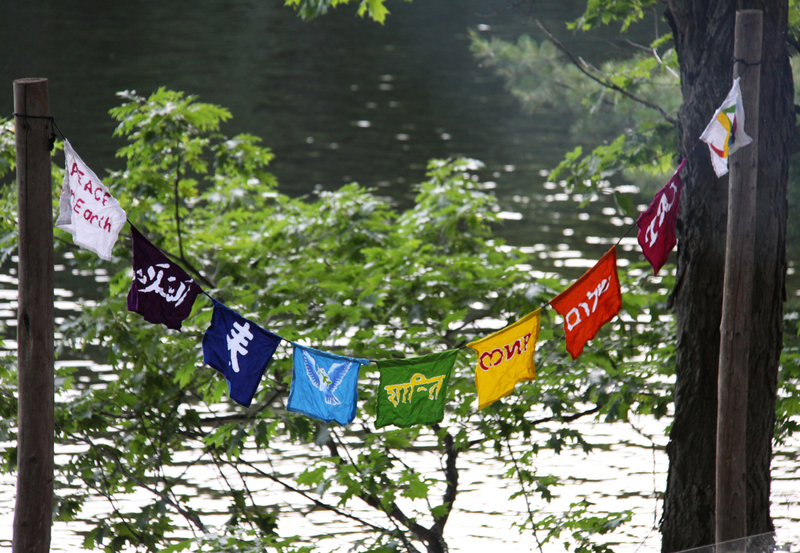 Here are some notes about what camp represents and what the Manitou Culture is all about. Hello everybody! Let’s see a show of hands… Who’s excited for the school year to be over? Well, I know I am, so that I can go to camp! I love camp! When you think of camp, you probably think of fun, games, and excitement. When you go to my camp, Camp Manitou, you’ll experience this. However… at Camp Manitou, not only can you enjoy all of those things, but you can also help others in need. What was that? You get to have fun and help others in need? Yes indeed folks! You can have fun and help others. 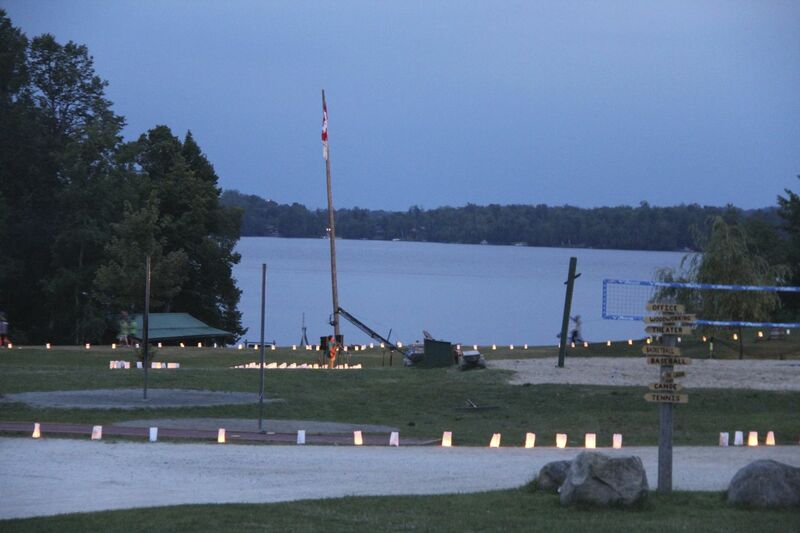 Camp Manitou has created a program similar to a charity, called Manitou Cares. The objective of Manitou Cares is to assist people that are less fortunate than us and to show us all how lucky we are to have everything we need. We fulfill all sorts of good deeds for others who require our help. What makes Manitou Cares a great program is that we do fun things to raise money and awareness about many different problems in the world. There are numerous places that need our help and support. 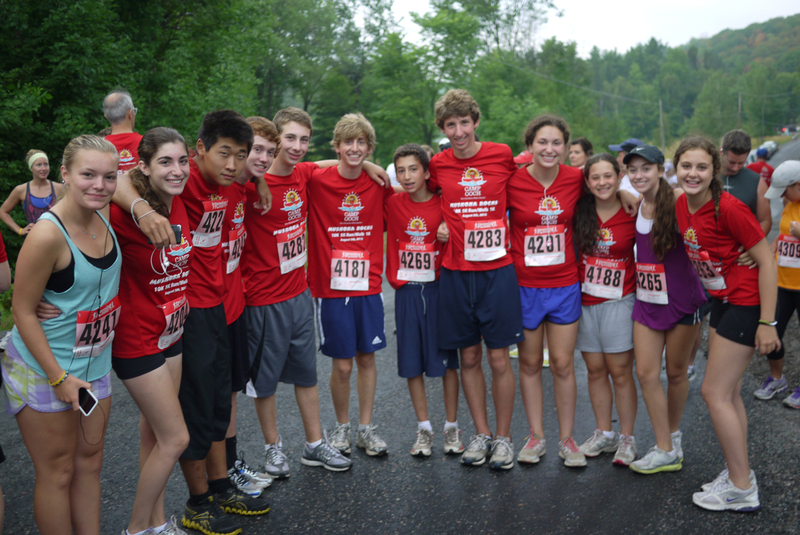 Young and old, small and big, boys and girls, every camper and staff member supports our causes. Even the little old lady who fishes the dirty underwear from the lake helps out in one way or another. Everyone always enjoys helping out, and it’s a touching thing to see. Let me give you some examples of what Manitou Cares does at camp. And I don’t mean caring enough to put frogs in the camp directors’ beds, or sneak into the girls’ cabins late at night. 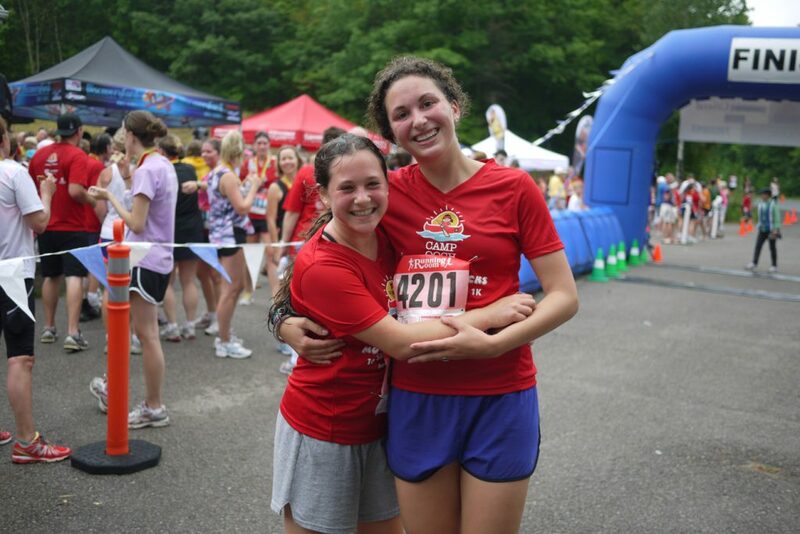 At camp, we participate in all sorts of events to fulfill our goals. The directors give us challenges, (such as not talking for the whole afternoon… Something diabolically hard for me to do! ), and if we complete these challenges, money is put aside for donation. 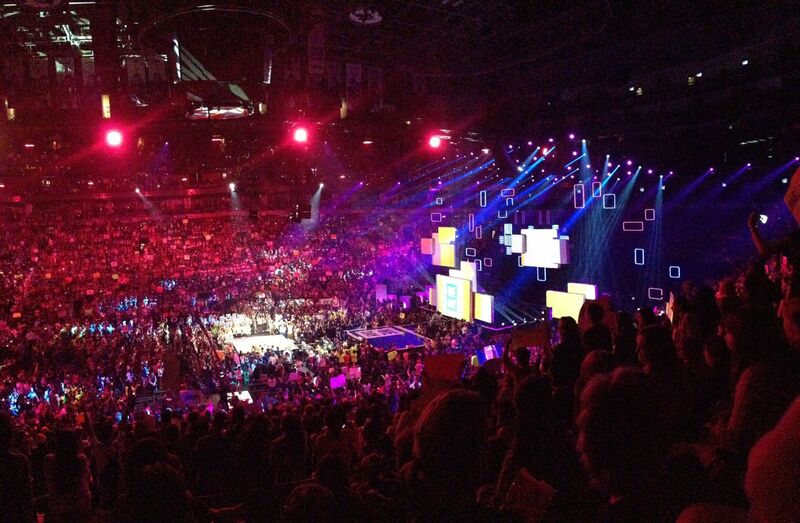 Some of the things we raised money for were building a school in Ecuador and building a freshwater well in Kenya. Over the summer, the Manitou Cares program raises enough money to reach our goal, and everyone is thrilled! This super program runs all year round, even though the camp only runs through the summer. 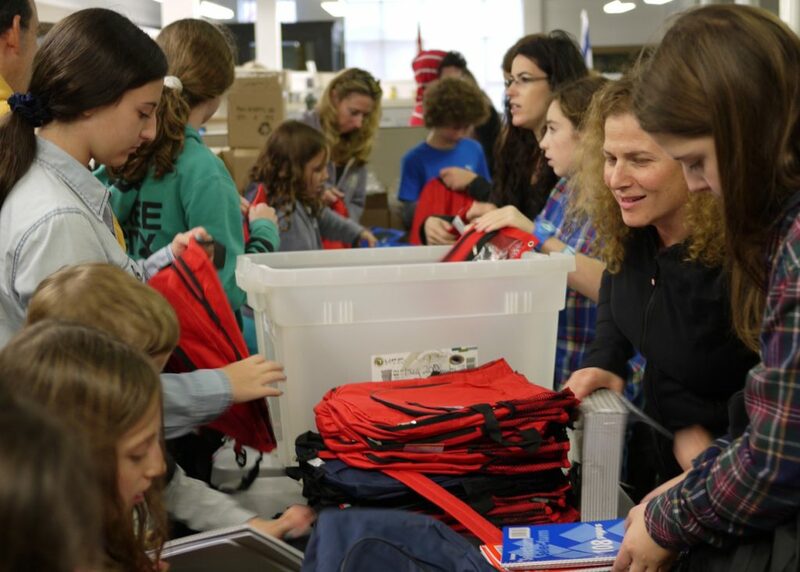 When we are back in Toronto, we occasionally have special events at places such as food banks or other charity facilities, where we assemble boxes filled with different supplies, (such as food, or school supplies). That way, people who can’t afford these supplies will still be able possess them. Another wonderful example of how we helped people in the city is when we cooked and served meals for homeless people in Downtown Toronto. It felt great to make others happy by supplying them with vital necessities. Disclaimer: I asked, but we didn’t donate any Super Mario or any other good video games. The absolute best part of Manitou Cares occurs when the whole Manitou family assembles together as one, and we listen intently about other peoples’ lives throughout the world. It’s important to learn about how others push through adversity, and live in difficult circumstances. We all share time together, feeling lucky for all that we have. Personally, I think that Manitou Cares shares the best learning experience ever. Manitou Cares gives me the chance to enjoy one of the most life changing experiences of my life. Hopefully, there will eventually be a stop to poverty, and Manitou Cares should lead the cure to this. Manitou Cares. Do you? The 1960s was a decade when love and peace were in the air and flower power convinced millions that we could change the world forever. It was an idyllic time. 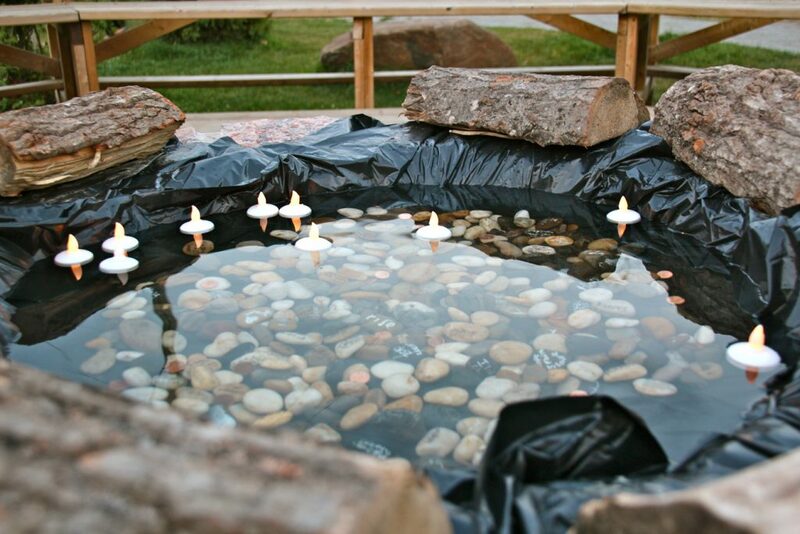 This past summer, I was reminded ofsome of those tranquil feelings when I visited Camp Manitou. 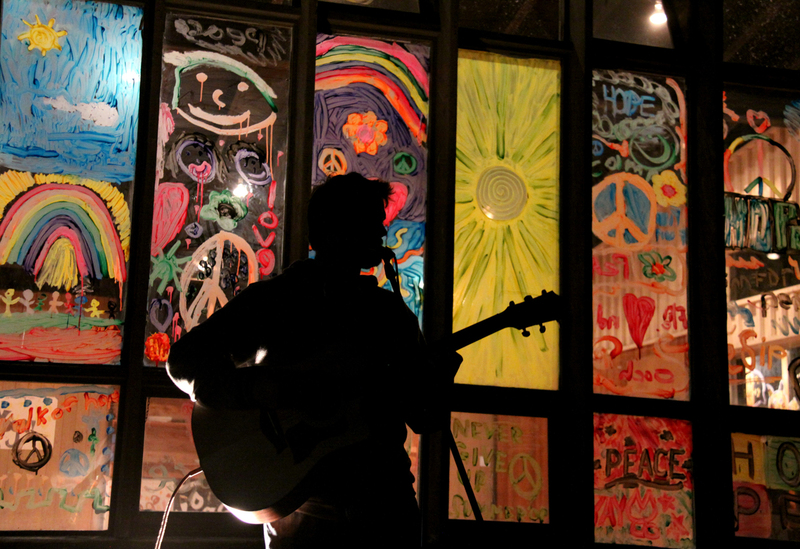 Camp Manitou is owned and operated by Mark and Jeff Wilson, two very soulful guys. It is an expensive place to send your children, and I was expecting the stereotypical “rich kids” camp with attitude and wardrobes befitting Paris Hilton. What I found among the campers instead was a deep sense of warmth and caring in which love abounded. Camp Manitou, meaning “place of great spirit,” is indeed a beautiful place with all the amenities one would want. It is described on its website as being “nestled in the great northern forests of Muskoka, carved out along iridescent blue lakes and rivers.” Indeed, Camp Manitou has superlative facilities and activities, including the Manitou Tennis Academy, progressive art programs and theatre, but the attraction to the place seemed to come more from the very positive energy I sensed everywhere. 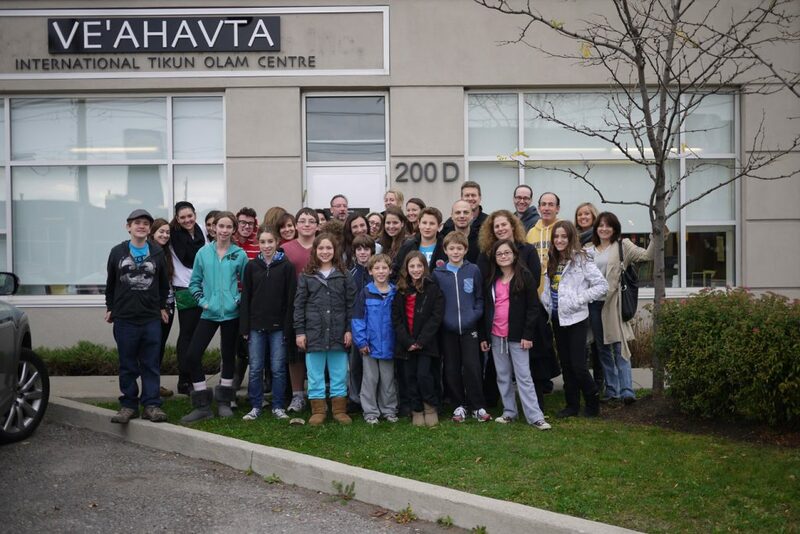 My re-evaluation of the camp began when I spoke to the campers by the waterfront, helping to launch community week, when campers and staff visit nearby towns assisting in tikkun olam activities. I spoke about the gift these kids have being able to attend a northern Ontario paradise and reminded them of the impoverished Israeli children and terrified children in Darfur who would never have such an opportunity. They listened closely, and it was evident by their attentive looks that they agreed. Later, dozens of Manitou staff and campers told me with great sincerity that they understood how fortunate they are. At a counsellor-in-training (CIT) workshop, I listened to story after story from the CITs about their response to our world’s humanitarian needs. Not a single voice espoused the view that the homeless are grubby and deserve the life they live. This was unusual, as this hardened view is frequently expressed by some young people in groups I speak with. The morning after my arrival, I saw a young man sitting by my cabin playing a guitar. We played some blues together and soon enough a group of five or so other staffers joined us. Over the next hour, I listened to their unreserved and honest descriptions of Camp Manitou. They said Mark and Jeff bring a certain tenderness and kindness to the place that can be felt throughout the grounds and within the cabins. One girl said the first day she arrived at camp, she was terrified at not knowing a single person. To her delight, the campers in her cabin greeted her with hugs and kisses, welcoming her to a summer that would ultimately change her life. The older campers, I was told, and was witness to, were dedicated to helping the younger ones. It was wonderful to watch a nine-year-old camper run up to a 15-year-old, hug her and then be lifted in the air and spun around. Love was everywhere. I could hear it, see it and feel it. I think Camp Manitou is the real deal. At the camp, helping others grow seems to be more powerful than raw competition. Things such as scaring the younger kids late at night and drug problems do not seem to be inherent in the fibre of the Camp Manitou experience. Quite the opposite. 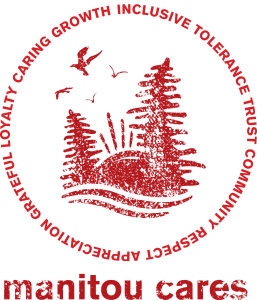 I believe that what exists at Camp Manitou is an authentic communal bond, similar to the one of the 60’s, that allows young people to learn about love, beauty and understanding. I only wish I could be young again so I could experience it for an entire summer of my own. Here are some reflections from 2013 Manitou campers at Friday Night Fireside Noa, Sophomore Girl Hi, my name is Noa and I’m in cabin G6. Has anyone ever taken anything for granted? This is like throwing something out in the trash that is new. We should care about everything we have while we have it. At camp, I appreciate our very nice lake, activities, our amazing food and the staff who love having us around as one big family. I also appreciate how the directors make camp feel like a community and always work to keep us happy. I hope you all appreciate everything we have at camp. Madison, Sophomore Girl Hi – I’m Madison and I am a 2nd year Sophomore. At camp many of us have first world problems, such as the water tastes bitter, we don’t like some of the food and the cabin is too hot. All around the world some people do not even have food, water or a place to sleep. Some meals at camp you may not like or want to eat but somewhere in the world right now there are probably people and their families starving that would eat anything even if they don’t like it. If you don’t like a meal at camp just try it again and you may like it. There are also some small towns without clean water to drink. Some of the old cabins at camp get really hot and people can sometimes complain. But at least we have somewhere to sleep because there are some people that sleep in the streets and are cold all night long. Everybody at camp should be grateful that they are here and nobody should complain about minor things because nothing is as bad as it seems. Emily, Junior Girl I’m Emily and this is my 7th summer at camp. We’ve all heard of the term first world problems and we aren’t quite sure how to respond. We live in a first world country and we do have problems. We embrace these issues and sulk over their existence. However, in doing so we must realize what everyone here knows although sometimes forgets to think about. We are situated in a beautiful place surrounded by amazing people. The thing about first world problems is this: they quickly disappear when you stop embracing their faults and instead their qualities. I’m not meaning to belittle everyone’s issues because they are substantial. But it is necessary to acknowledge the greater issues in our own world. A way our camp helps us to do this is through a program called community week. In past years a variety of different activities that campers can participate in such as - the walk of hope, handstands for humanities, and visiting a local hospital. This year during community week try and focus on the vast differences between the problems charities are raising money for and our so-called ‘issues’ here at camp.